1918: Manuel Pertegaz is born in Olba (Teruel) and moves to Barcelona with his family in 1927. 1942: He opens his first establishment in Barcelona. 1948: He opens his first store in Madrid, on Hermosilla street. His success extends across the country. He makes the first trip to Paris. 1953: He makes his first trip to the United States to present his collection in New York, Boston, Atlanta and Philadelphia. He is highly successful and receives orders from the most exclusive stores. Harvard University awards him the prestigious Fashion Oscar. 1957: Following the sudden death of Christian Dior his name is mentioned as a potential successor, but Pertegaz rules out this possibility in order to focus on his own projects. 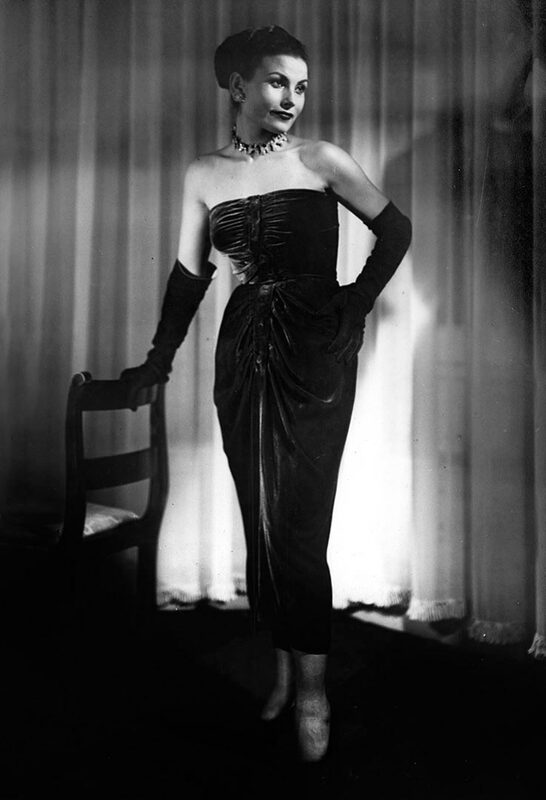 1960: Along with Valentino and Pierre Cardin, Pertegaz is guest of honor at the first European Fashion Gala held in Mexico, D.F. 1964: His fashion show at the Spanish Pavilion at the New York World’s Fair is a huge success, with staging by Pablo Olivera and Ana de Pombo. 1965: “Pertegaz” is born, the first perfume created by an internationally renowned Spanish fashion designer. 1966: He receives the Mexico City Gold Medal. 1968: Inauguration of the first of his five prêt-à-porter boutiques in Spain. 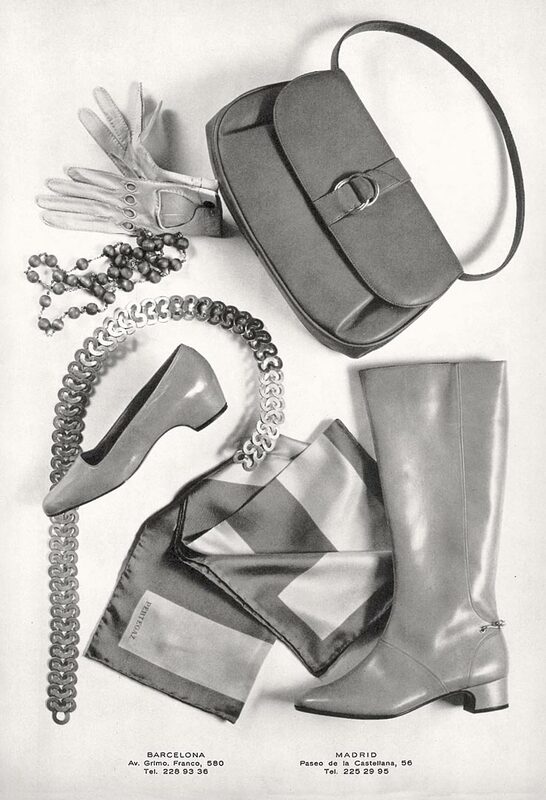 1969: His Madrid showrooms have become too small, so he moves to a mansion in El Viso. Between his workshops in Madrid and Barcelona he now has 700 people working for him. 1966: Recibe la Medalla de Oro de la Ciudad de México. 1968: Se inaugura la primera de sus cinco boutiques de prêt-à-porter en España. 1969: Sus salones madrileños se quedan pequeños de nuevo y los traslada a un palacete en El Viso. Entre sus talleres de Madrid y Barcelona trabajan ya setecientas personas a su cargo. 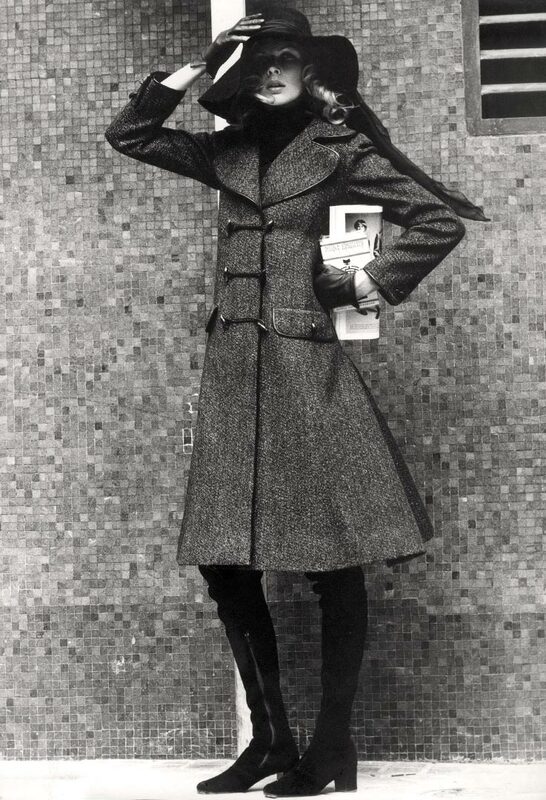 1970: The prêt-à-porter concept attracts more followers and is the perfect fit for him. This is his way of creating fashion: The Boutique collection is launched. 1970: He travels to San Antonio (Texas) and presents his new collection at the Gala of Spain, with Joan Crawford as the guest of honor. 1972: He takes part in the Munich Moden Woche and in the Berlin Interchic, where he is awarded the Gold Medal of the city of Berlin. He is also awarded the Boston Gold Medal. 1974: He travels to São Paulo, invited by the Chamber of Commerce. 1975: He launches his second perfume “Muy Pertegaz”. 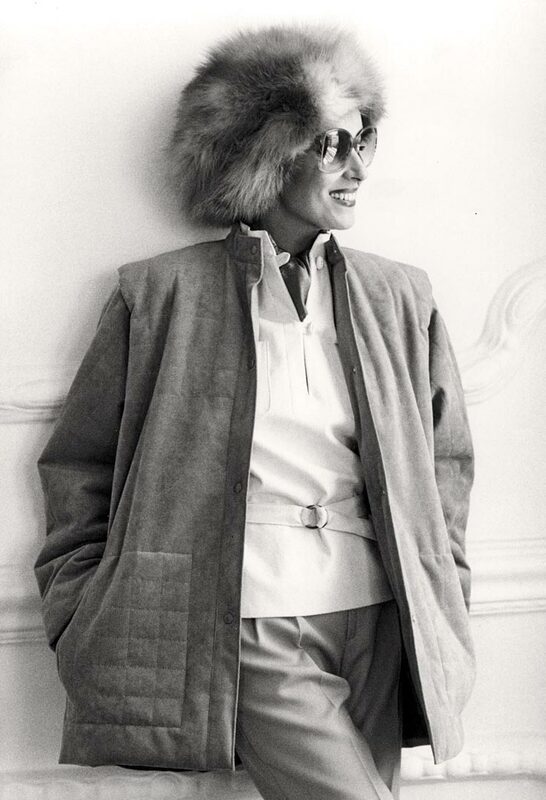 1980: He travels to Japan, invited by the Chamber of Fashion. 1980: He travels to Mexico for the inauguration of a new Palacio de Hierro store. 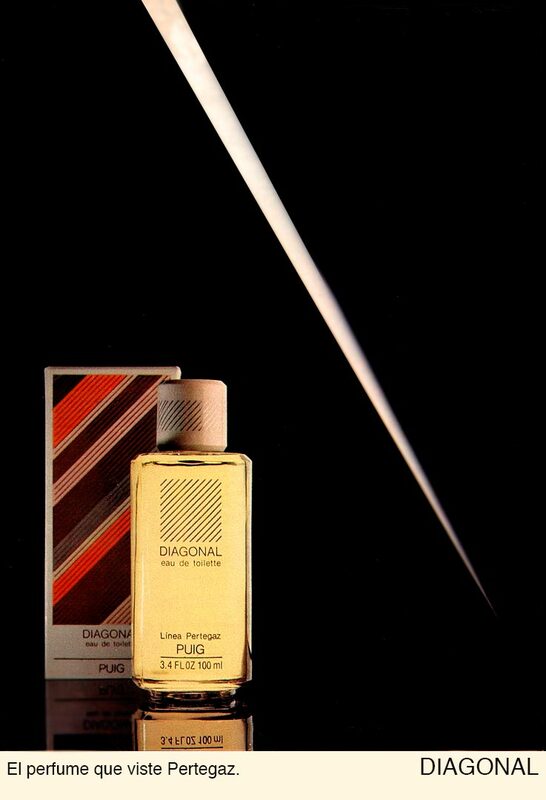 1982: He presents his third perfume “Diagonal” and “Diagonal Sport”. 1992: For the opening ceremony of the Olympic Games in Barcelona, he dresses top model Pat Cleveland as the “Lady of the Umbrella”. 1993: He receives the Gold Medal from the Complutense University of Madrid. 1994: He receives the FAD (Promotion of Decorative Arts) Medal. 1997: He makes his debut in men’s fashion with his first collection. 1998: He closes the Spanish Day fashion show held at the Lisbon Expo. He receives the Barcelona City Hall Gold Medal for Artistic Merit. 1999: He is awarded the Antonio Gaudí Gold Medal and the Gold Medal for Merit in the Fine Arts. 2001: The book “Pertegaz, Universo de la Moda”(Pertegaz, World of Fashion) is published. 2002: He receives the “Especial T” award from TELVA in recognition of his career. 2003: Exhibition Tras el Espejo (Behind the Mirror) at the Queen Sofia National Art Museum in Madrid. 2004: Retrospective exhibition at the Queen Sofia National Art Museum and subsequently at the Palau Robert in Barcelona, the book-catalogue “Pertegaz” is published. 2004: He is commissioned to make the wedding dress of Her Royal Highness the Princess of Asturias. 2004: He is awarded the Aguja de Oro. 2006: Inauguration of the Pertegaz boutique in San Sebastián. 2009: He receives the Top National Award in Fashion Design, granted by the Ministry of Culture. 2010: He receives the Top National Award in Fashion Design at Bilbao’s Euskalduna Conference Centre. 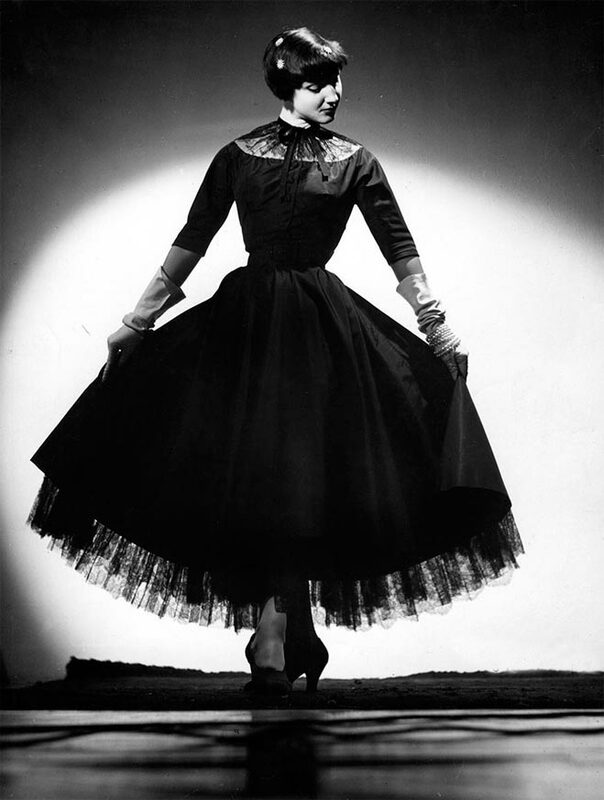 2014: He passes away on 30 August, at the age of 96, after more than seven decades dedicated to fashion.